The front door is the first thing we see when entering the room. 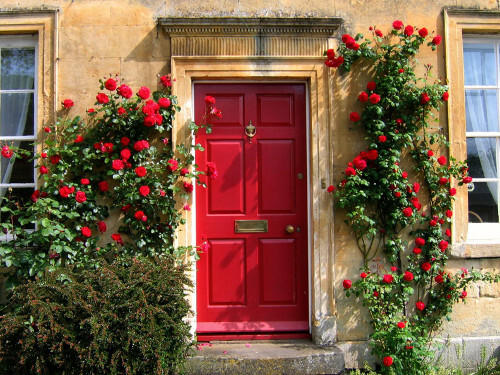 With the art of feng shui, great importance is given to the front door, as more energy flows into the house through it. The “right” door in Feng Shui can attract luck and well-being to the owners. There are several basic rules for how a door should be located in a house. The front door should not be located opposite the window. If the door «looks» at the window, then positive energy flows will not linger long in your house. Unfavorable location of the door opposite the other door, especially if this door leads to the toilet or bathroom. In order to eliminate the negative impact and to ensure that the positive energy of qi is preserved in the house, it is recommended to partition off the space between the entrance door and the window / interior door. Such a partition can be a screen or a light curtain. Residents of apartment buildings It is worth paying attention to how the door is located outside. The unfavorable location of the door on Feng Shui — next to the stairs and in front of the elevator. In order to eliminate the negative impact, you can repaint the outer part in red. It neutralizes negative energy flows. In order to protect against negative impacts coming to the house of unexpected guests, it is recommended to hang a mirror in front of the front door, then all the negative will be returned to your detractors back. You can not hang a mirror next to the door, on the door itself and on the same wall with the door — this will create an obstacle to the influx of positive energy into the house. Feng shui front door should be well lit at home., since it is through it that a large flow of energy passes into the house. Troubleshoot the door. She should not squeak or stagger. Any problems can lead to an unstable financial situation of the owners.